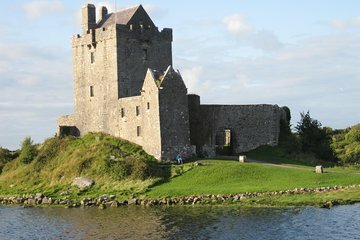 Discover one of County Galway’s highlight attractions when you visit the 16th-century Dunguaire Castle. Renowned both as a scenic historical landmark and for its literary heritage—the castle hosted visiting writers the likes of W.B. Yeats and George Bernard Shaw—the waterside Dunguaire Castle is popular among both history buffs and literary types. Save yourself any trouble by securing your admission in advance, and once inside explore at your leisure.